Sunshine, sand and ultimate spring break vibes! Day 1: Travel to Split and start your Spring Break off with a glass or two of Rakia – a traditional Croat drink. Day 3: Time for island hopping through the Adriatic Sea! Take in the sun and the Mediterranean culture! 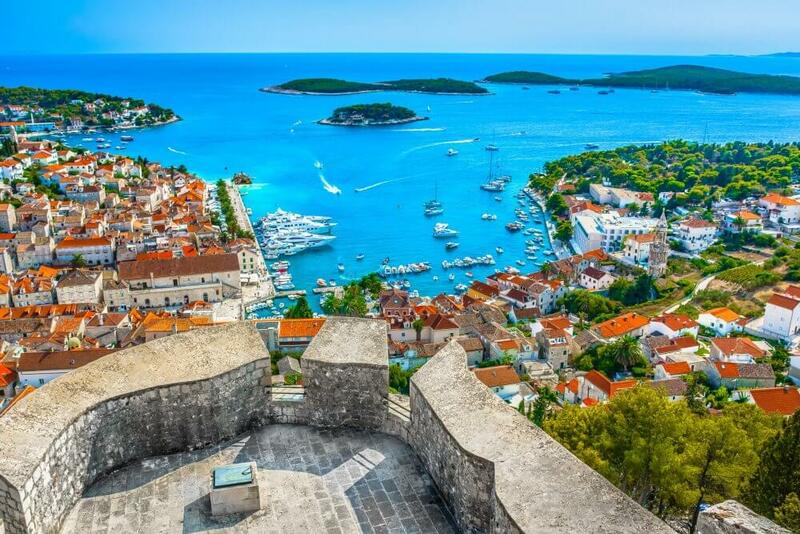 Day 4: Enjoy a guided tour of Hvar – its 13th-century walls, hilltop fortress and medieval square anchored by Hvar Cathedral – before unwinding with free time in the afternoon. Day 5: Today we head to Korcula – the home of Marco Polo and true island paradise. Day 6/7 : Time to explore Dubrovnik. Maybe check out the cliffside swimming holes, a pristine sea, and opportunities for kayaking and boat trips! Start off in stunning Split – a city known for its beautiful beaches, seaside bars and restaurants, and 3rd century Diocletian’s Palace. 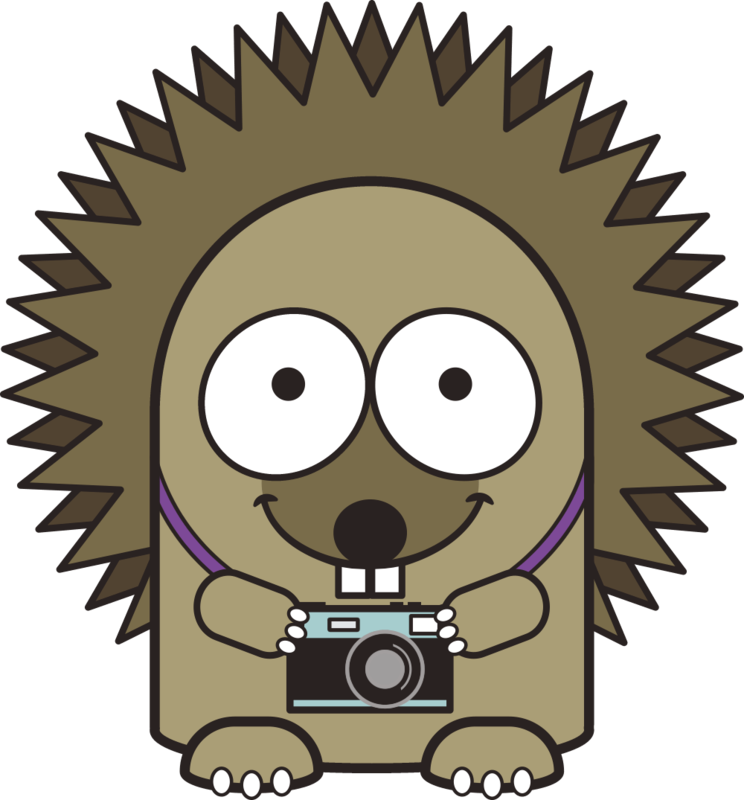 Meet your guide at our perfectly placed boutique hostel, located right in the centre of the Old Town. In the evening walk the coast, eat out at one of the city’s many fantastic restaurants and grab a glass or two of Rakia – a traditional Croat drink! 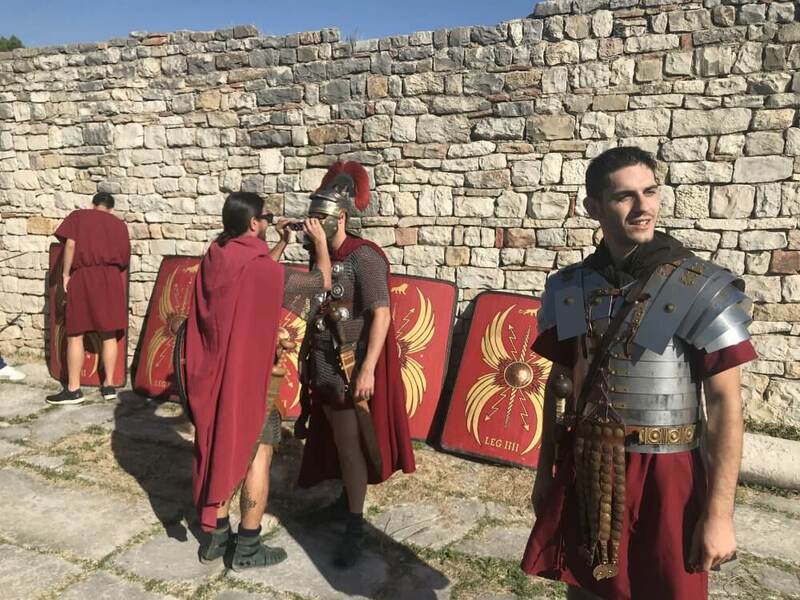 We journey to the ancient city of Salona, capital of the former Roman Dalmatian province, and step into the shoes of a Roman Centurion! 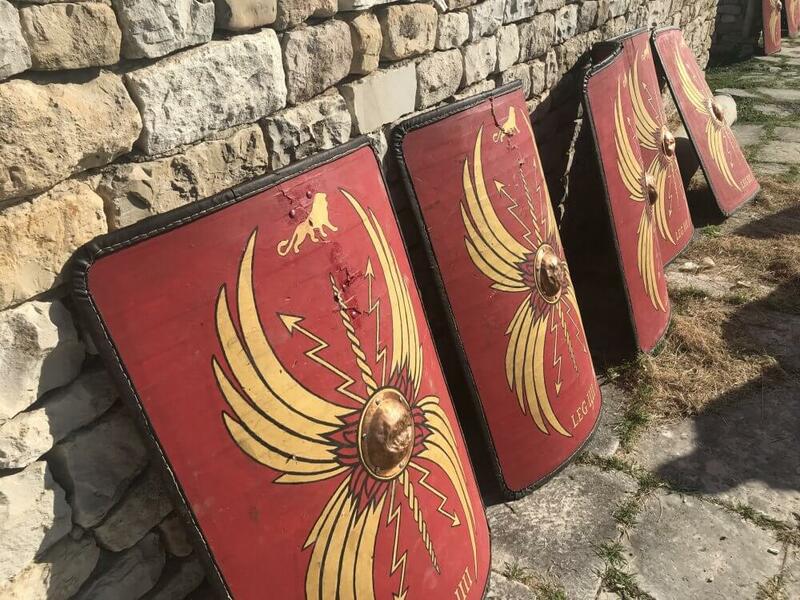 Our Croatian Gladiators provide swords, shields and combat training so you are ready for the fight (and some great pictures of you in all the Roman kit!) We then visit Klis Fortress perched above Split. Game of Thrones fans will recognise this as Meereen, where Daenerys frees the slaves and kills their masters. You’ll love this commanding fortress with its sweeping cliffside views and mediaeval weaponry! We then head back for a night in Split, famous for it’s nightlife. 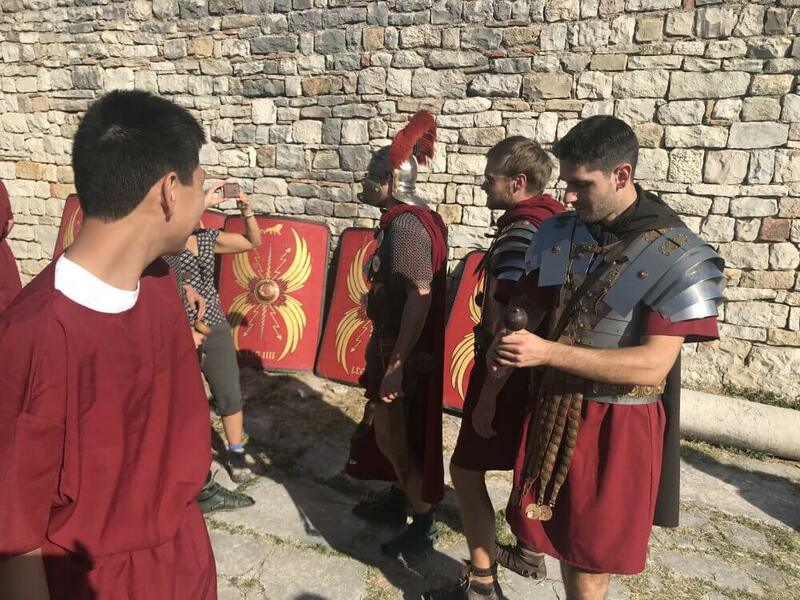 Spend the morning strolling the city with your guide, covering Diocletian Palace – one of the best-preserved monuments of Roman architecture in the world – and all the hidden secrets of the city. We then travel in style to the island of Hvar of the most visited tourist centers in the whole Adriatic Sea! Hvar is not only the longest island in Croatia, but also the sunniest! Mediterranean culture and the islands rich traditions, architecture and nightlife await. Enjoy a guided tour of Hvar – its 13th-century walls, hilltop fortress and medieval square anchored by Hvar Cathedral – before unwinding with free time in the afternoon. Take the chance to soak up the environment and make the most of Croatia’s most popular tourist hotspot! The main attractions are: pleasant climate, a lot of sunshine, outstanding natural beauty, water and a crystal clear sea. Perfection! In the evening it’s one more island hop, taking a fast-boat connection to the island of Korcula – considered to be the pearl of the southern Dalmatia and known for its dense forests, medieval squares and churches. We spend the night at a luxury hostel near the town centre, which you are free to explore before turning in – Friendly people, great weather, delicious food and cosy bars! Hear the fascinating history of Korcula – the home of Marco Polo, the world-famous traveller and writer – on our guided tour. When finished, take the opportunity to explore this beautiful island at your leisure for the rest of the day! Korčula is one of Dalmatia’s most relaxing getaways, and for very good reason with it’s palm-lined streets and ancient surrounding walls. Experience life with the locals in this laid back island paradise. Put your fit up, drop into restaurants and bars for a glass of red wine and let the day pass you by while you wait for the perfect sunset. 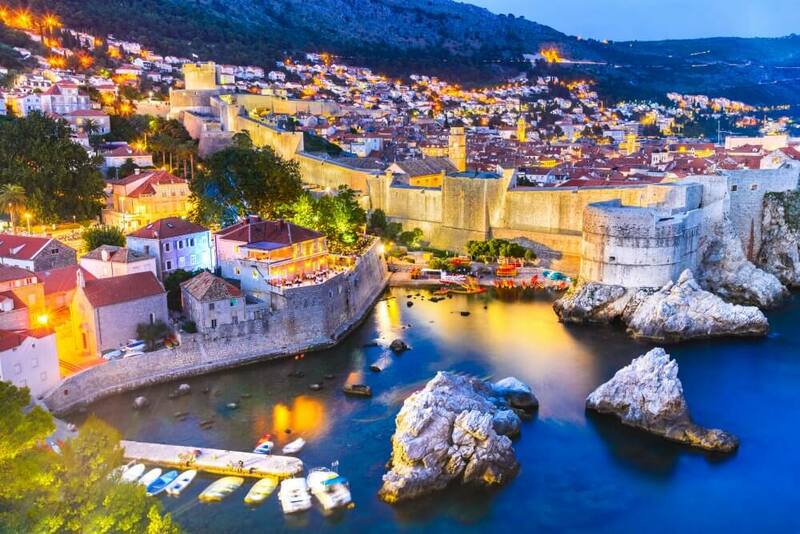 Travel on board a private bus to the enchanting city of Dubrovnik –King’s Landing for the Game of Thrones fans! Nothing will prepare you for this stunning city! 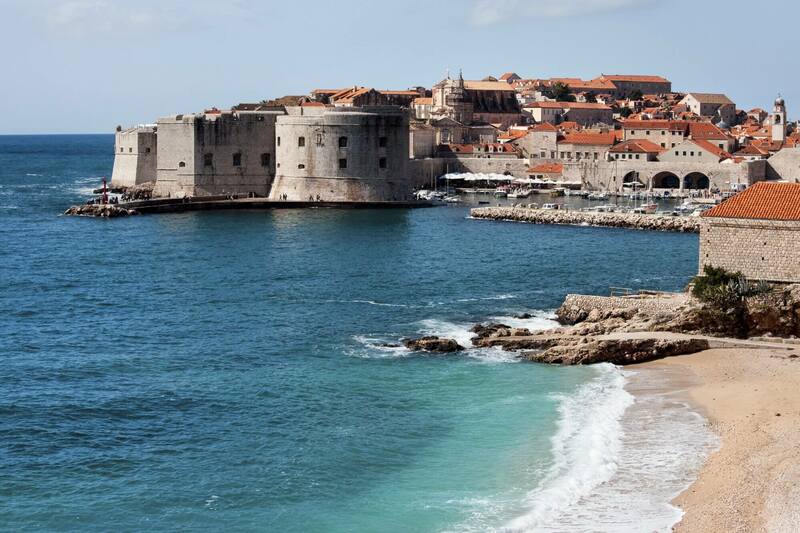 After a walking tour, Dubrovnik is yours to explore. 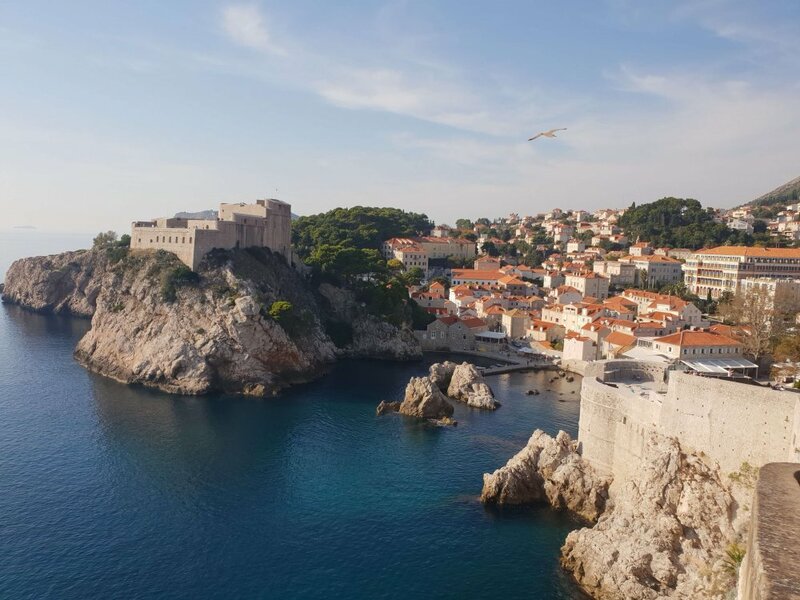 Our tour includes a Dubrovnik Card so you have access to all the attractions, including the a dramatic walk along the cities walls! The city’s main draws are its packed-in restaurants, cafes, top-notch seafood and elegant Baroque churches, all contained within sturdy medieval fortifications. Also, add to this cliffside swimming holes, a pristine sea, and opportunities for kayaking and boat trips, Dubrovnik has heaps to offer, so be sure to take advantage of all of it! Sadly, we say our goodbye to Dubrovnik to start our journey home – or to make onwards travel to the next leg of our Spring Break adventure, the incredible country of Greece! Please note that this tour DOES NOT INCLUDE flights to and from Crotia. Students are required to book their own return flights for this trip. We do however offer help and tips in terms of which flights and airlines to book with.